pets, your family, your business. 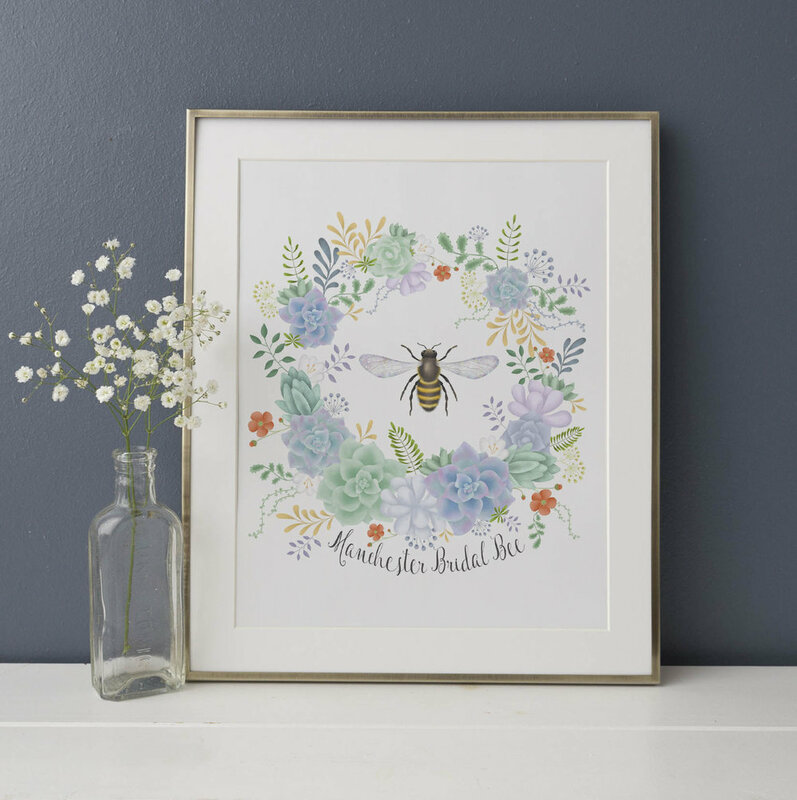 I am a Suffolk-based Illustrator, merrily creating all types of illustration; from drawing weddings, families and pet portraits for individuals, to the commercial work I produce for brands and small businesses. Every drawing is wholly bespoke and reflects the unique narrative of my customers, in my recognisably, playful style. Portraits, dress illustrations, fingerprint trees, table plans. 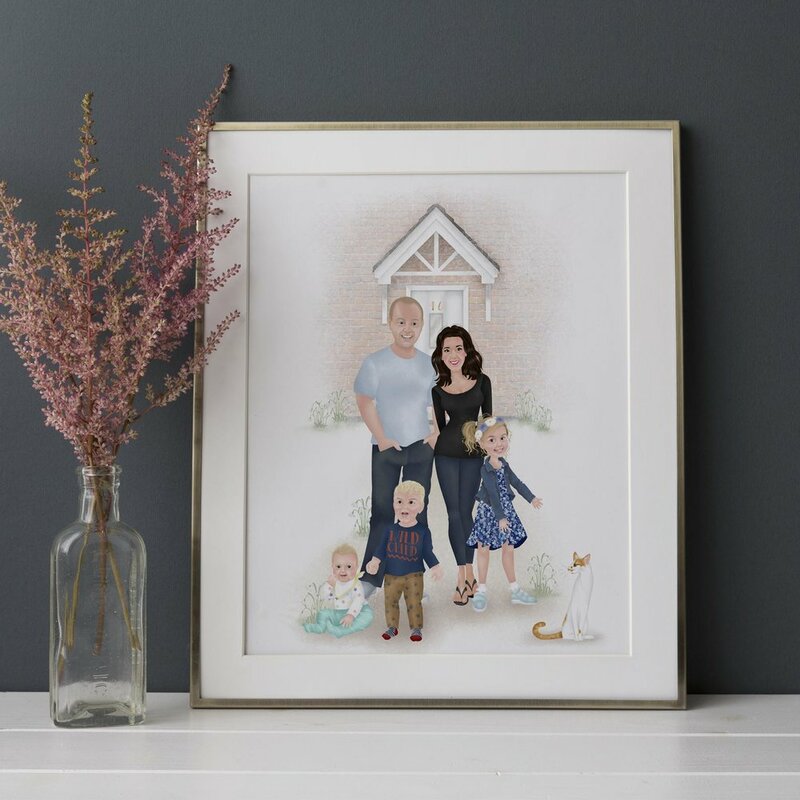 Group portraits, couples pictures, child illustrations. Cats, dogs, horses, rabbits...the whole menagerie! Branding, social media illustration, editorial projects. Have a look around for inspiration, or send me a message to discuss any ideas you have. Everything I create is entirely a one-off, so if you can't see what you're looking for, just ask – I will always do my best to cater to your requirements. 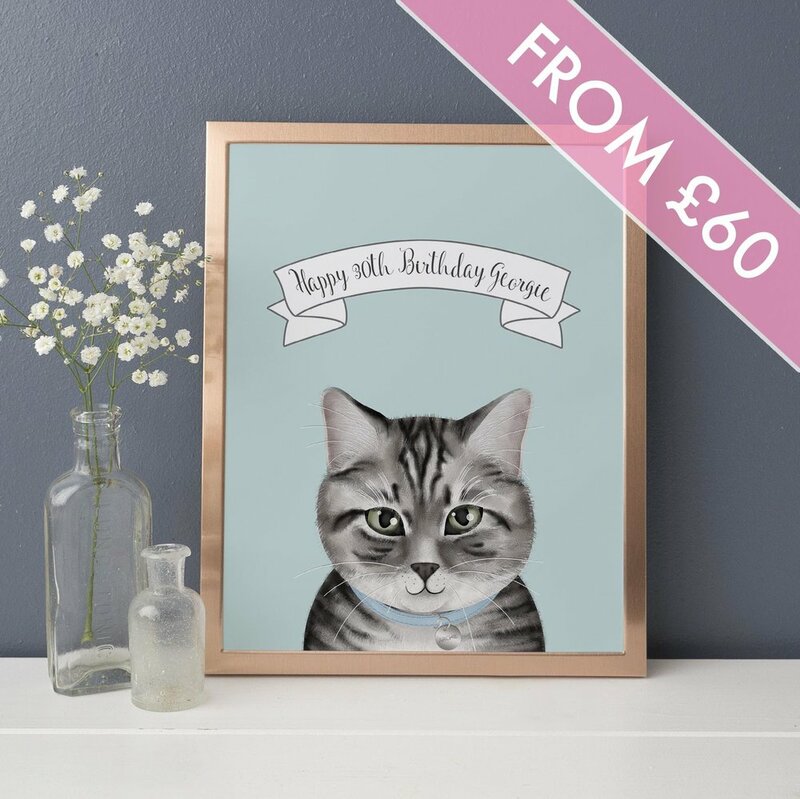 Beautifully illustrated designs that are completely, and unashamedly…you! I am a recommended supplier to Glemham Hall in Suffolk. I am a recommended supplier to Bressingham Hall in Norfolk.